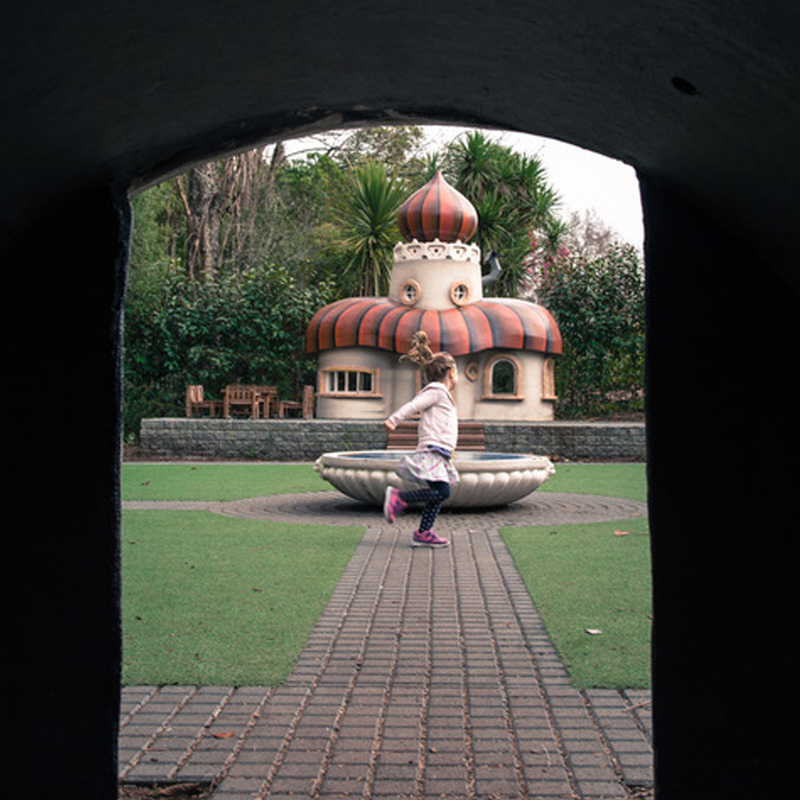 The Gardens has some curious hidden gems to discover. We’ve rounded up a handful of these highlights that will delight youngsters. The Huddleston is hard to miss. Bobbing in the breeze, looking as though it recently landed within a thicket of trees. 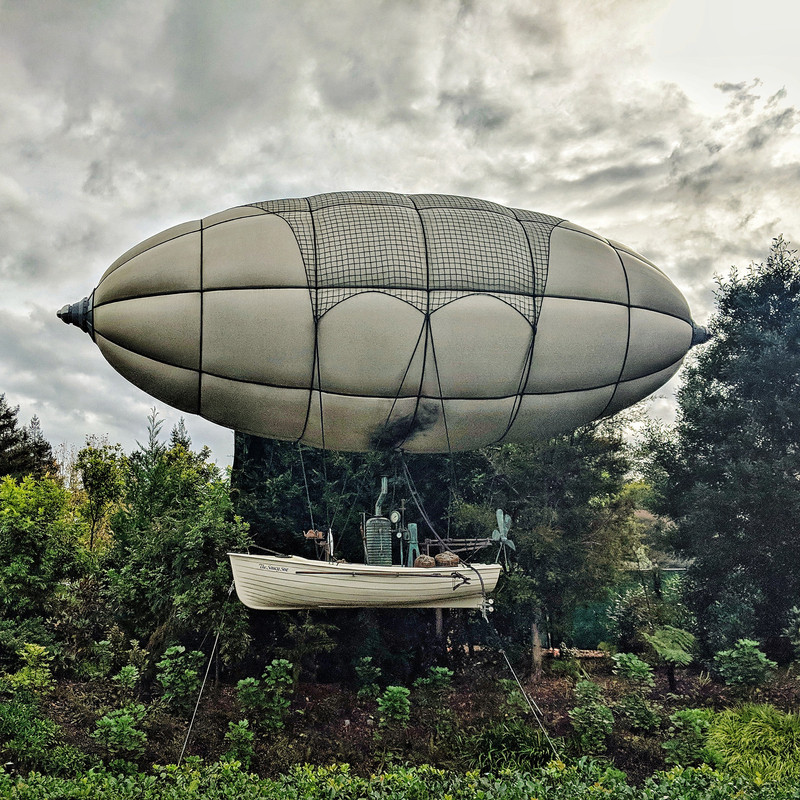 It’s usually tethered near the Concept Garden, adding a nostalgic, steampunk flair to the greenery that harkens back to a time when steam powered the world. But the strange attraction is more than just an eye-catching blimp. It actually appears to contain fully functioning pieces of equipment. Stuffed full of gardening gadgets and gizmos, the aircraft looks like it could glide above the hedges at night, delivering plants and mulch and pruning high hedges and trees. 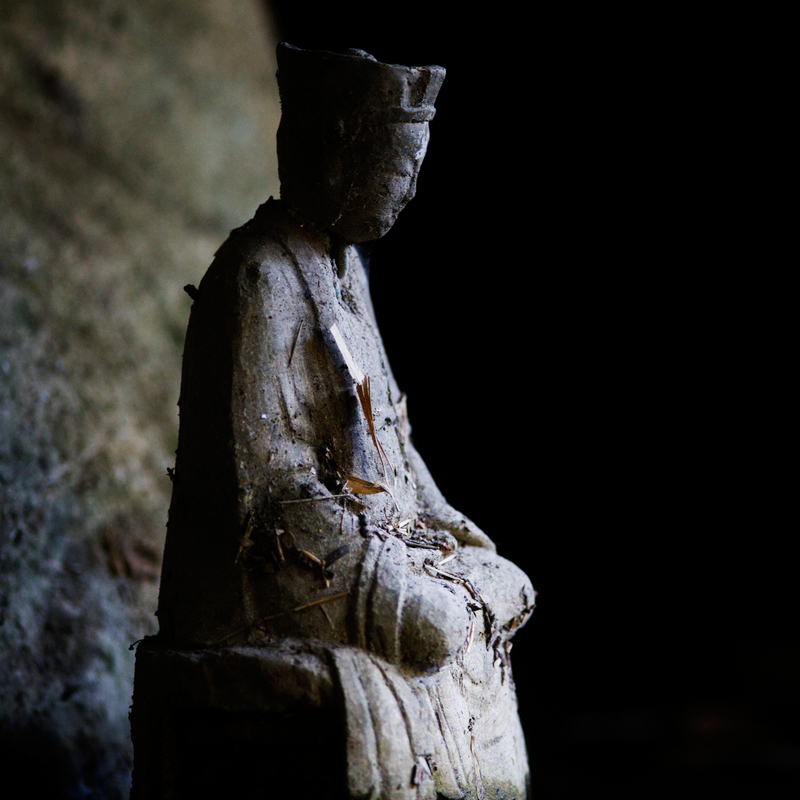 A tiny Buddhist monk sits serenely in the hidden ‘Grotto of Enlightenment’ beside the Chinese Scholars’ Garden lake. In the late afternoon, rays of sunlight are reflected off the shimmering water surfaces onto the monk resting inside the grotto. You’ll need to kneel and peer into the grotto to see the figure of Xuan Zang, who in 629AD took the silk route to India to study Buddhism. After 17 years of wandering, he brought home 657 books of scriptures and established Buddhism in China. 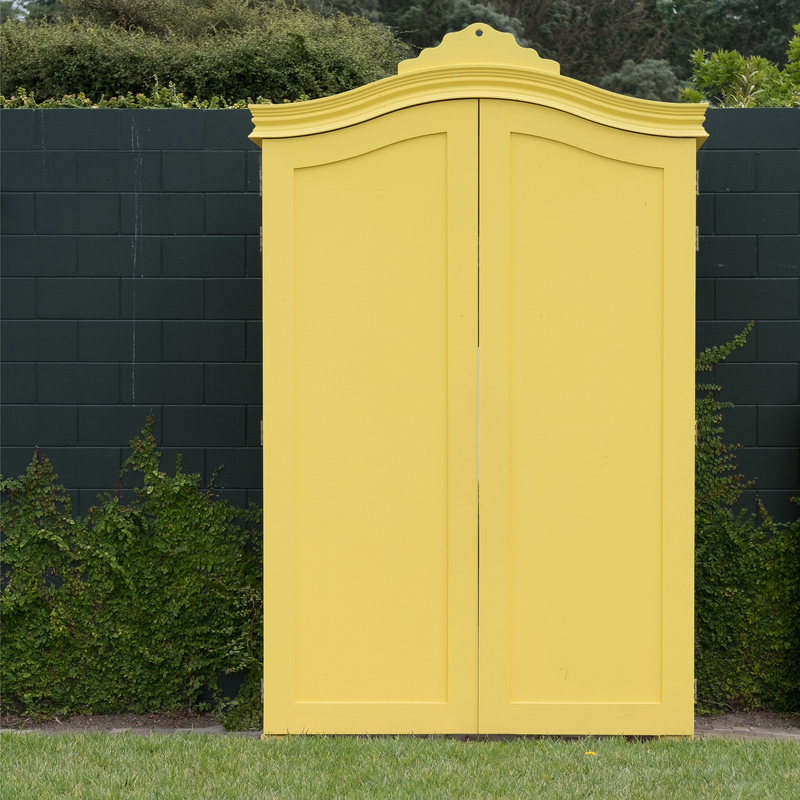 A bright yellow wardrobe has appeared in the middle of the Gardens. Imposing with ornate doors, this intriguing creation provides a portal to another mysterious part of the Gardens. 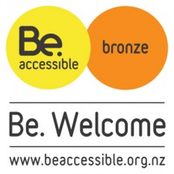 Approach slowly and as you near the doors of this vibrantly coloured creation will slowly creak open and permit you to enter. To where? You’ll need to visit the Gardens to find out! Peer into a world of mischievous otherworldly creatures crafted by carvers Derek Kerwood and Megan Godfrey. 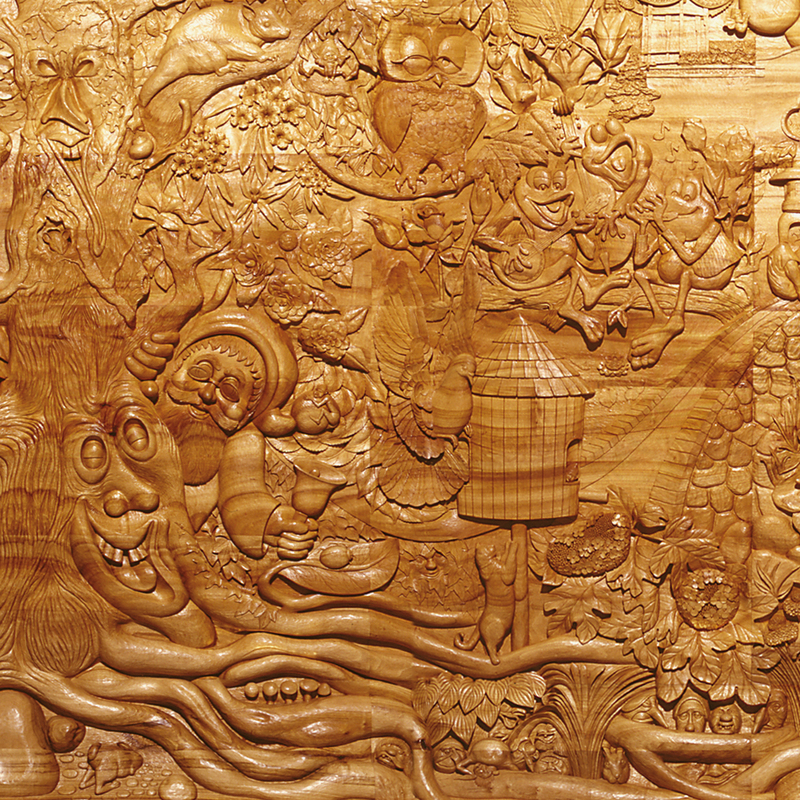 Can you find the fairies, goblins, critters and magical trees carved into this eight-metre-long wooden carving? Eight squares were crafted by the two carvers, but in studios some distance apart! The squares were joined at the Gardens and it’s almost impossible to spot the differing styles of the two carvers. The whole project is estimated to have taken more than 7000 hours of work. A maze through a wild garden area leads to a small door set inside a towering tree trunk. Push aside the door and an enchanted secret garden appears. At the end of the terrace is Kabul’s home. Peek inside and see the opulent décor and furniture. Everything in the garden is about one quarter the normal size. Mini seats and a table will make kids feel BIG in this garden. The garden is named after a mysterious magician who the Gardens Director Peter Sergel created while story-telling with his children.